Build your Sonoran Desert Dream home & enjoy these views every day! 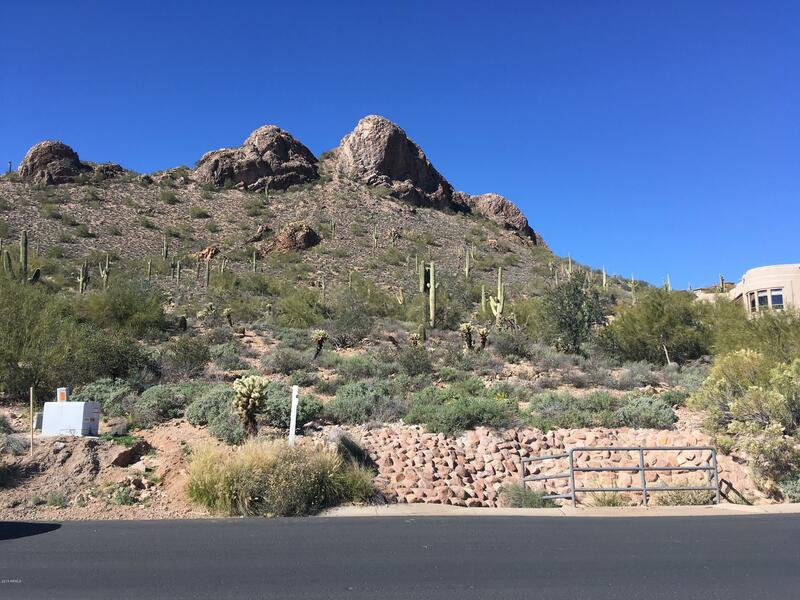 This beautiful lot is situated in the picturesque community of Gold Canyon located near the Superstition Wilderness. Enjoy golf at the Gold Canyon Golf Resort or take in the beauty of the desert from the many hiking trails nearby. Just taking a walk in this neighborhood is relaxing. Build close to the convenience of all the amenities of Phoenix but enjoy serene, upscale desert living.